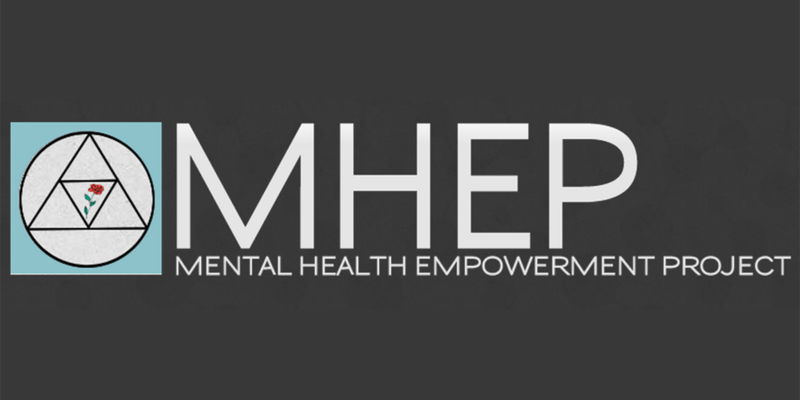 The Mental Health Empowerment Project was founded on the belief that people who have been involved in the mental health system could voluntarily come together to help themselves and one another in a trusting, open, and supportive environment. MHEP believes that through the power of self-help, people can move from dependency, self-destruction, or hopelessness, to finding personal satisfaction, connectedness, and a new purpose in life. MHEP offers a variety of ways to help individuals identify their strengths, gifts and talents and discover a passion — something to give one’s life new meaning and connect to one’s personal power through the power of self-help.